NTown’s flexible 5m wide and 9m long studio (6m length usable) allows fast shoots with interchangeble backgroound via it’s U-shape curtain system and 3.5m ceiling height. 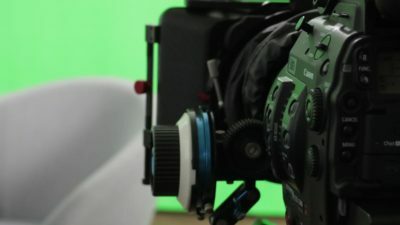 Bright fluorescent softlight lightpanels fill the whole greenscreen for a evenly lit surface which extends around the room edges for a even wider filming backdrop. 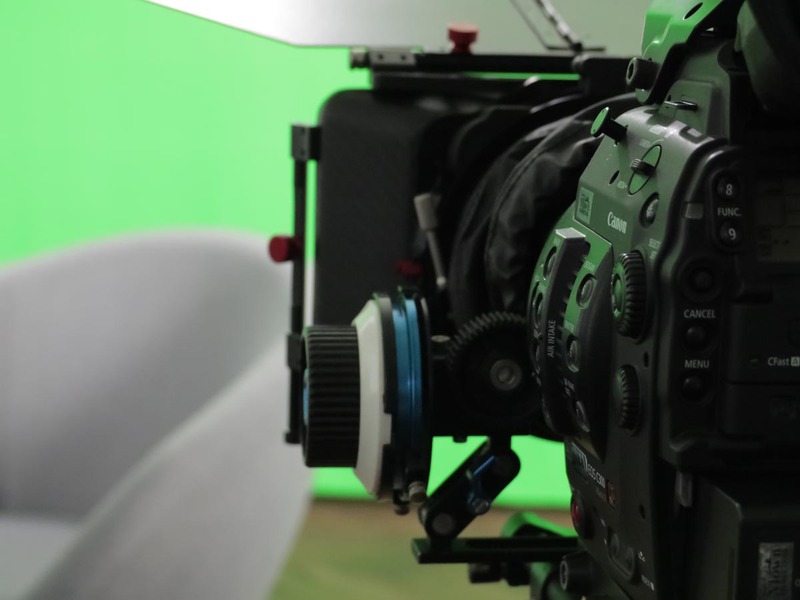 With our flagship cinema camera, the Canon C300 Mark II, which delivers stuning images in 4K 10-bit MXF internaly (up to 4096×2160 pixels) and up to 12-bit 4K CinemaDNG externaly, even with highspeed options up to 120 frames per second. For project opportunities and detailed equipment availability please consider our contact page. NTown Studio’s 10-bit color workflow from filming to post-production, screening and delivering ensures quality care for your projects. Acting is for the audience, the director only leads. Feel free to contact us for project enquiries.